At $17.9 bln, the Chinese oil giant is valuing its Canadian rival’s enterprise at almost 4.5 times estimated 2012 EBITDA. That’s on par with Nexen’s peers even though it has been trading at a big discount. For CNOOC to get its money’s worth will require a major turnaround. CNOOC, the Hong Kong-listed unit of state-owned China National Offshore Oil Corp, said on July 23 it had agreed to pay $15.1 billion for Canadian oil producer Nexen. CNOOC is offering $27.50 a share in cash, a 61 percent premium to the undisturbed price of Nexen shares. 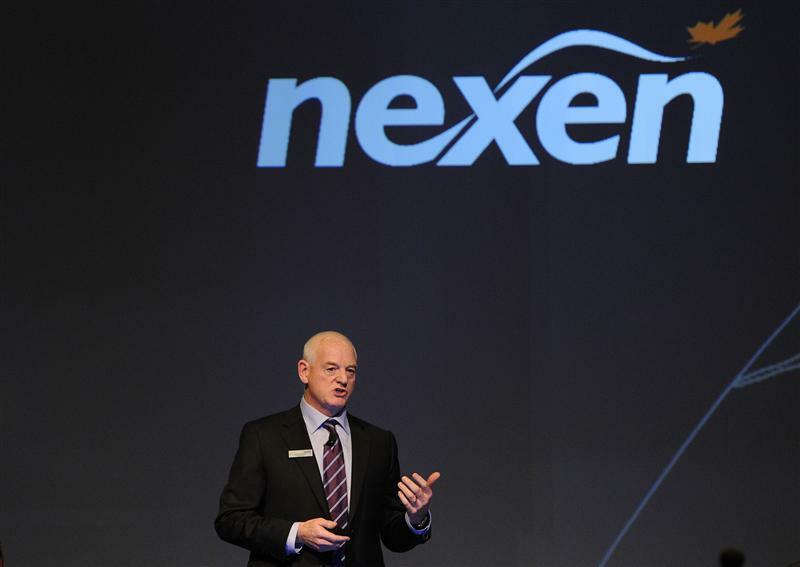 The deal puts Nexen’s enterprise value at $17.9 billion. CNOOC said it would retain Nexen’s current management team and employees and said it would establish Calgary as the headquarters for its North and South American operations. CNOOC also said it intended to list its common shares on the Toronto Stock Exchange. The deal has been approved by the boards of both companies and requires approvals from the governments of Canada, the United States and China.